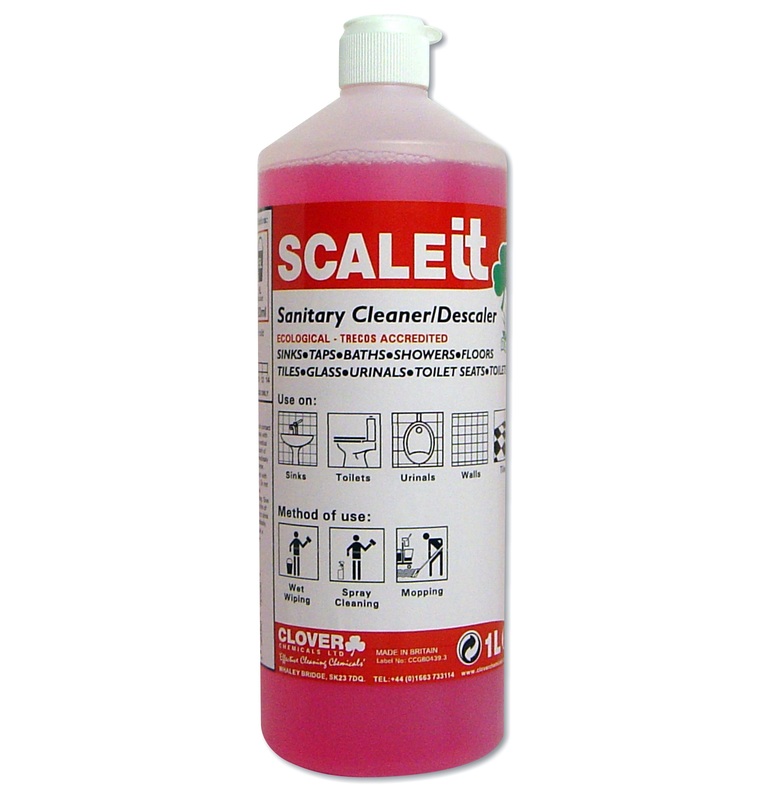 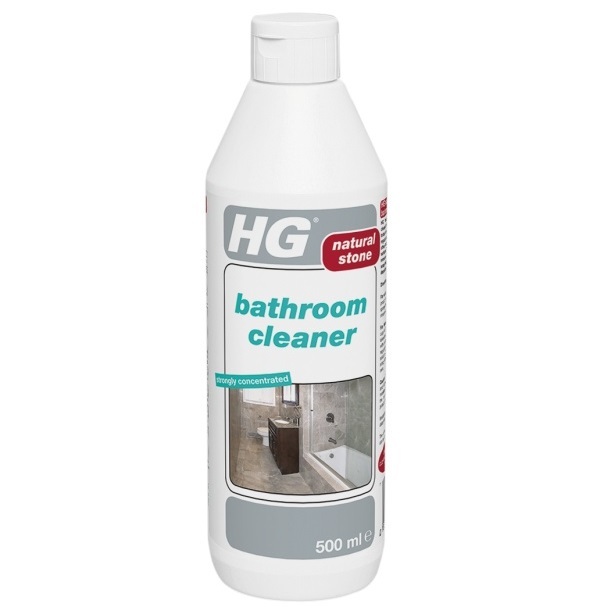 The cleaning challenges encountered in your washroom can be problematic and varied. 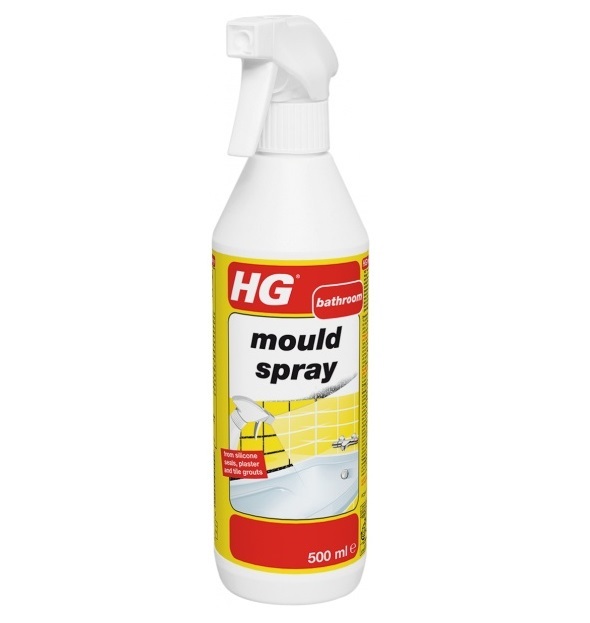 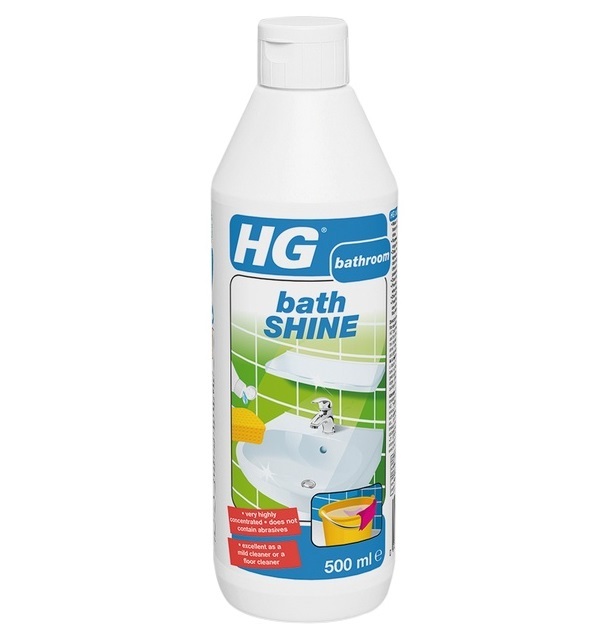 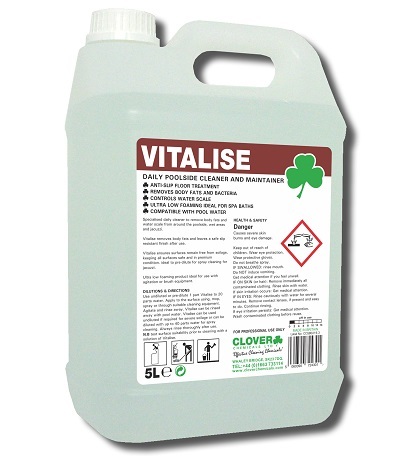 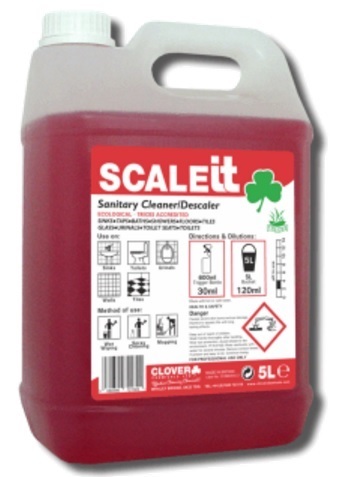 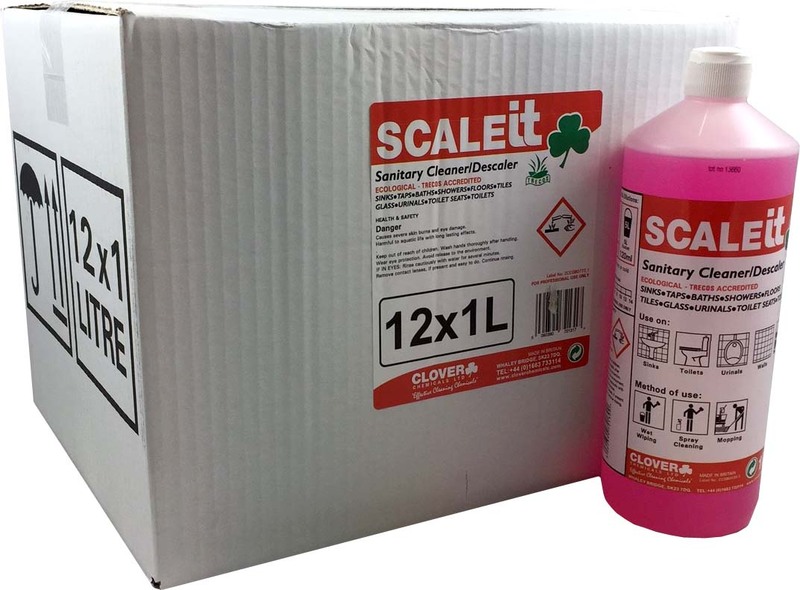 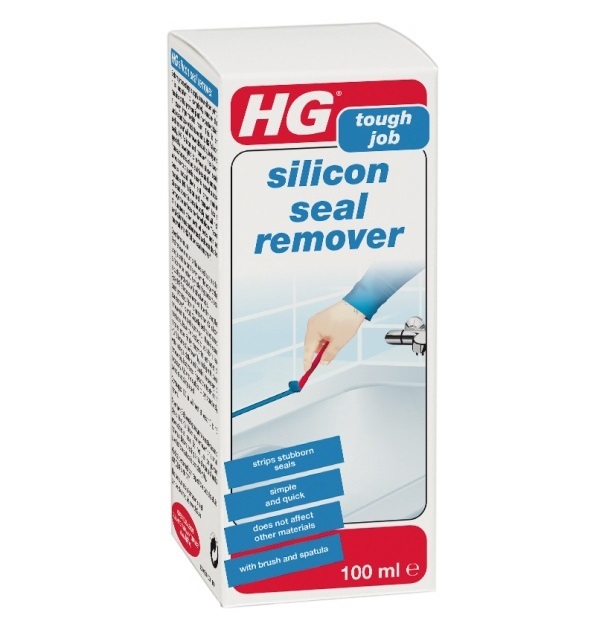 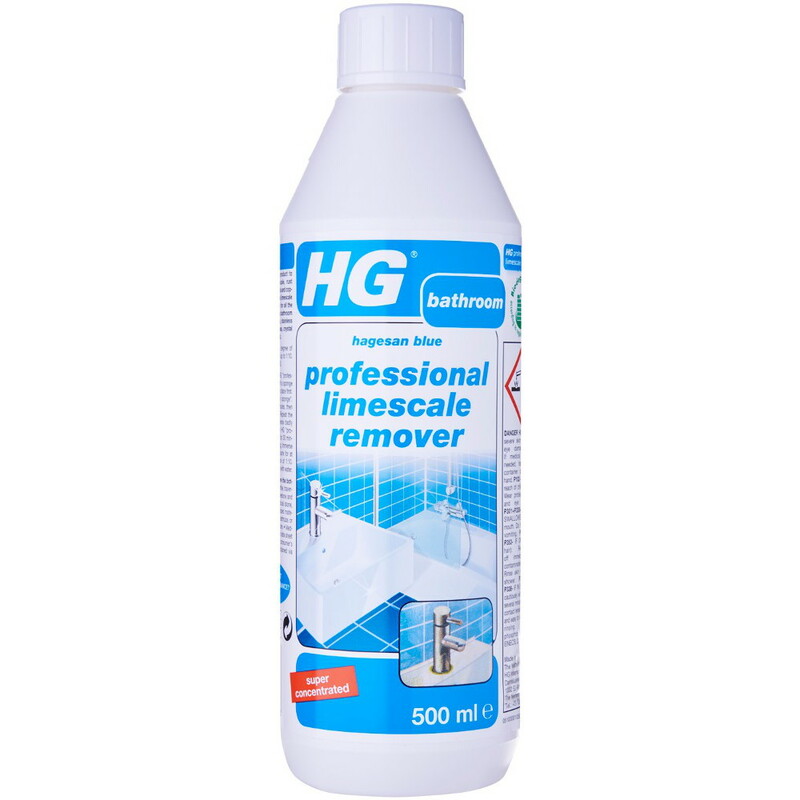 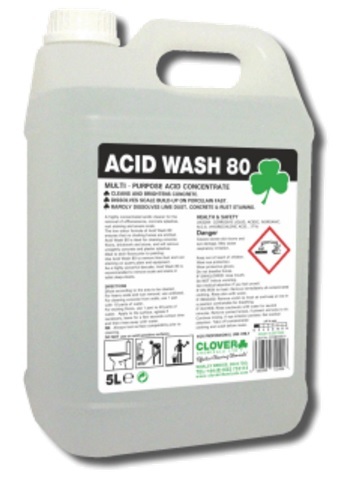 From mould and mildew to limescale and body fat, we stock a wide range of products from domestic and professional brands including Clover Chemicals and HG Hagesan, to easily overcome the task. 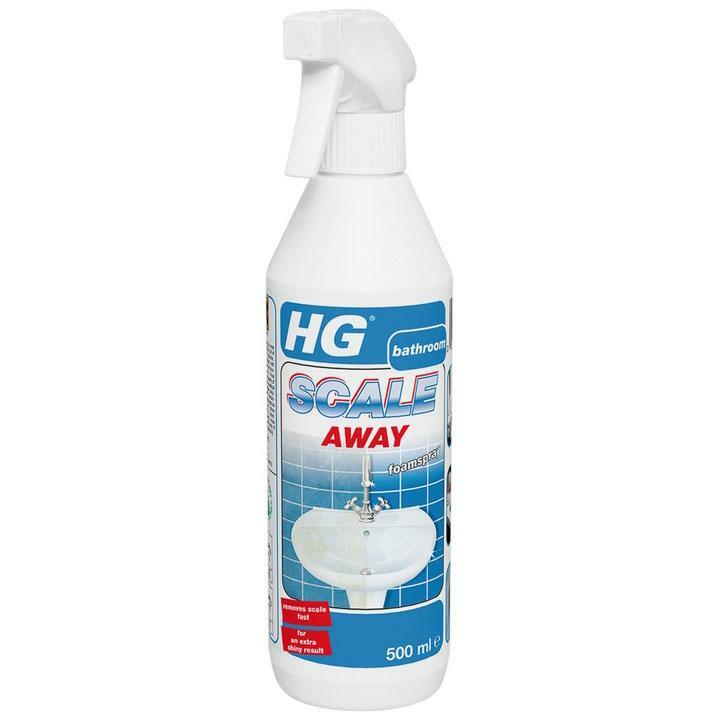 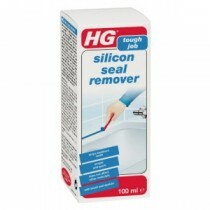 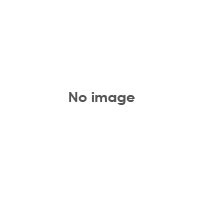 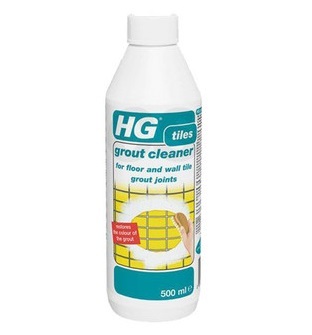 We also stock less common products and accessories such as acid wash, sink plungers and grout brushes.